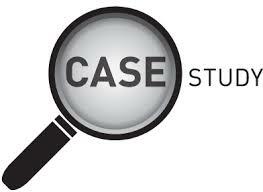 I created this case study to show how to launch a lead flipping / brokering business. This is one of the easier businesses that I have ever launched because of the high demand for leads. Watch my FREE Webinar to learn more about my e-learning courses. I have been working from home, building online businesses since 2014. I have generated $8 Million in revenue since I started. Please understand that if you join one of my e-learning courses, you will need to work to make money. I work hard everyday and that is why I have been successful. Philip Smith is a professional internet marketer and his results are not typical. His experiences are not a guarantee you will make money. You may make more, less or the same. I recently spoke at the largest business loan broker event in Miami. 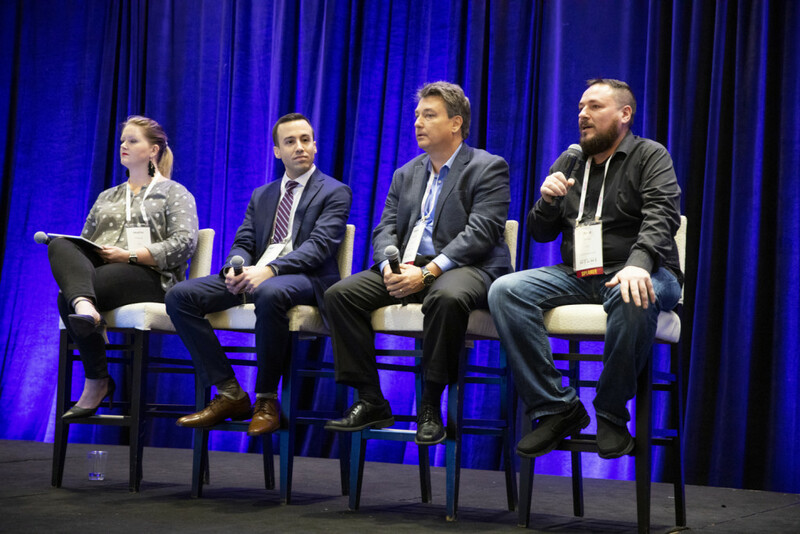 I was on the expert marketing panel to discuss how to generate leads. It was a great event, but it shows that I am one of the top experts in the lead generation industry. If you want to learn more, you can watch one of my webinars here and schedule a call at the end so we can answer your questions. Day 1 of lead flipping / brokering case study – In this video I go over choosing a vertical to sell leads in. Watch my FREE Webinar to learn more. Have questions? Ask in my Facebook Group by clicking here. Day 2 of lead flipping / brokering case study – In this video I go over setting up landing pages. Watch my FREE Webinar to learn more. Have questions? Ask in my Facebook Group by clicking here. Day 3 of lead flipping / brokering case study – In this video I go over generating leads. Watch my FREE Webinar to learn more. Have questions? Ask in my Facebook Group by clicking here. Day 4 of lead flipping / brokering case study – In this video I go over how to find lead sellers. This is the easiest part of the process because these companies want to sell their leads. Watch my FREE Webinar to learn more Have questions? Ask in my Facebook Group by clicking here. Day 5 of lead flipping / brokering case study – In the 2 videos below I called 2 leads that filled out the form on my website. One wants student loan consolidation leads and the other wants tax relief / debt leads. Watch my FREE Webinar to learn more Have questions? Ask in my Facebook Group by clicking here. Day 6 of lead flipping / brokering case study – I go over how you deliver leads after you bring on a lead buyer. Watch my FREE Webinar to learn more Have questions? Ask in my Facebook Group by clicking here.